Unarguably, one of France’s greatest treasures is its sumptuous cuisine. Most culinary establishments have evidently proven of the French people reverence and love for their gastronomy. If you attend any of their traditional family gatherings and festivals, you’ll get the chance to experience a multitude of main courses and appetizers accompanied by a wide range of wine selection. Whenever we travel to a new city, we often anticipate familiarizing ourselves with the food specialties. As a foreigner, in order to enjoy your holiday or vacation in France, you should acquaint yourself with French cuisine. This can be done by doing some research on the internet or in guidebooks in order to find your favorite French restaurant that best suits you. The most common French food specialties which are worth trying include the Parisian croissants, the famous refined pastries like the macarons, seafood such as oysters, beef steak and yummy fries, the French soup, cheese, wines, and desserts. 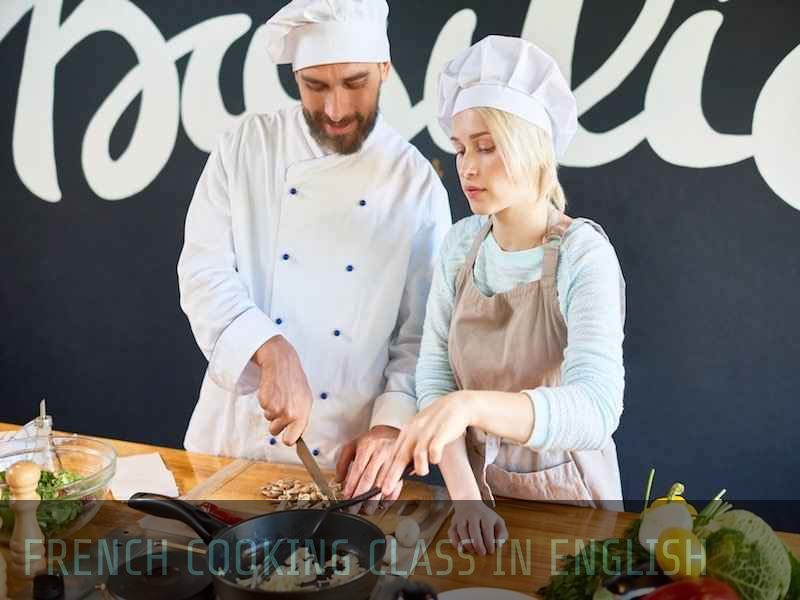 Taking French cooking classes in Paris is also another great way of discovering French cuisine. This can be done by getting available skilled chefs online and make bookings for cooking classes that you’ll be able to undertake. Chefs can be in a great position to assist you in selecting the ingredients which will ensure a fun cooking class and tasting experience. Discovering typical French cooking tips will grant you the experience of sophisticated cooking styles attached to France classical roots. French cooking is considered an art since time immemorial. Paris, an undisputed cooking capital is rich in history and very famous for its French dishes. Lately, the city concentrates more on restaurants with modernized city markets and walking tours which has greatly changed tourism trends. As a truly cosmopolitan city, Paris commercial kitchens were obliged to create dishes appealing to a wide variety of travelers yearning for new experiences. You'll never go wrong visiting Paris.